Special effects have their roots in history before the advent of papered surfaces. 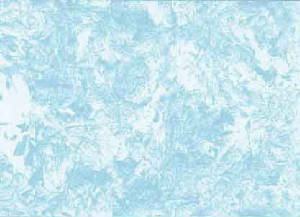 There would have been murals, or marbling effects for example. 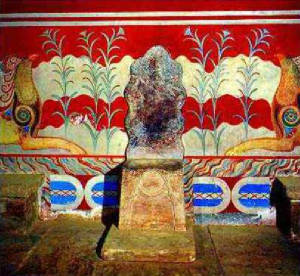 the great prehistoric Minoan palace of Knossos (in Crete) for example shows the artistic flair in those times for interior design, likewise in ancient Egypt. Later throughout the Greek, Macedonian, and Roman world artistic effects on walls developed even further- not only in palaces and temples but in homes also. . These techniques can create a very subtle effects bringing a classic elegeance to walls by adding delicate shades of the same colour, or even of different colours quite remarkable effects can be achieved. So called because the paint is applied with a natural or marine sponge in such a way that a regular pattern is not revealed but an overal texture attained which gives the impression of it being part of the plaster. Sponging can be of one colour, or 2 or 3 colours or shades of one colour, lighter on darker or darker on lighter, achieving various results. This is exactly as it sounds- a rag or cloth is carefully rolled or folded and dipped and soaked in paint and then applied to the surface in a rolling motion. Bolder and more striking than sponging, rag rolling can attain quite dramatic effects. 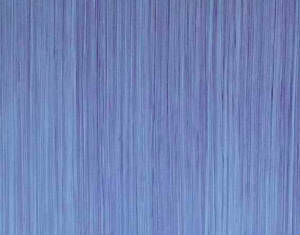 Rather like a fine wash of a water colour painting, the paint is applied in bold large brush strokes in alternate directions giving a lively finish. Bold and lively for bigger spaces.A soft uneven distribution of colour. 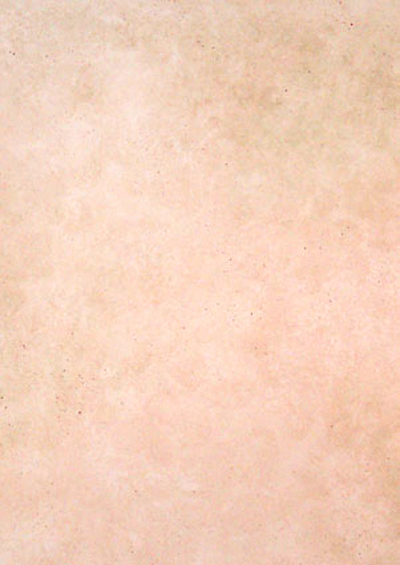 Classically used to give a country, faded old cottage look to walls in earthy or clay colours. 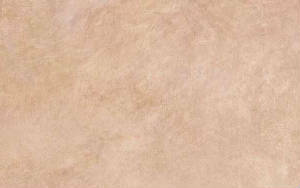 Brush marks can be left to show or clouded out, as desired. Vibrant colours can be used, perhaps allowing a softer, lighter base coat to predominate. Is the effect achieved when a brush or a wooden comb is dragged through the still wet paint creating a fasle grained effect. The goal is not necesarilly to emulate or create a wood grain but to mock in a rougher way the subtleties of actual wood grain. Another traditional method of treating the wet painted surface to eliminate brush stroke marks and allow the complementary colour of the base coat to show through. 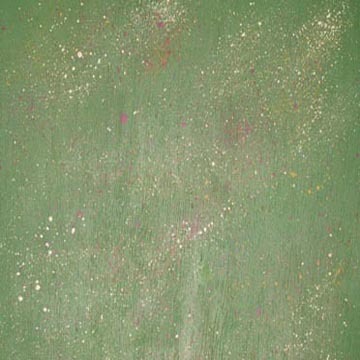 Different colours can be stippled together to give blended colours or colour variation across a wall by using a translucent scumble glaze and your choice of multiple pigments. 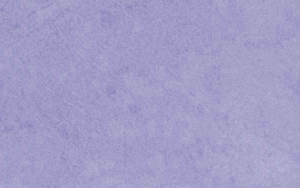 Stronger colour(s) stippled over a lightly coloured background produces the best effect- as with sponging etc. The strength of colour can be gradually faded out. 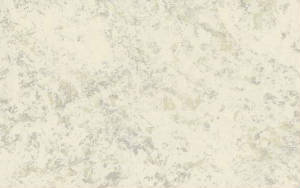 Spraying or flicking with a stiff brush fine droplets of diluted emulsion on to a painted surface by flicking the bristles of the brush, which creates a speckled granite-style finish, more modern-looking that most paint effects. 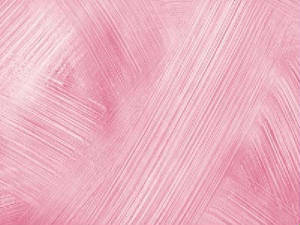 Again several colours can be used depending on the intensity of effect and stregnth of color required. Achieved by dragging or dabbling a dry mottling brush through the wet glaze. 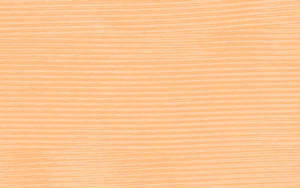 A paint effect producing fine stripes in the surface, created by dragging a dry brush or stiff comb through the glaze. Dragging produces grain like lines in a colour. Walls dragged vertically give an informal elegance. An ordinary door can be brought to life by dragging along both the horizontal and vertical timbers. From the very earliest times art expressed the highest aspirations of mankind in his temples and palaces- and the ordinary home also. From the magnificence of the Palace of Knossos, the palaces and tombs of Egypt and the villas and temples of Greece and rome, the artists' craft was employed to express purpose, joy, splendour, harnonry and comfort.